Pinnguaq Makerspace opened in Iqaluit on Monday, offering residents the chance to explore technology like computers, robots, and learn about coding. 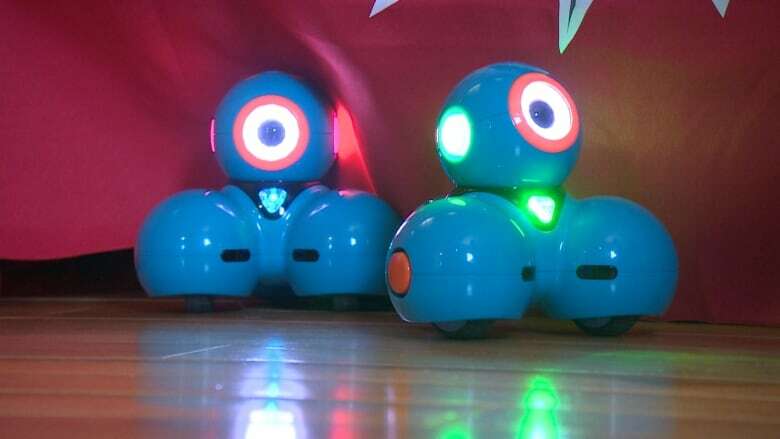 As you enter the building that now houses Nunavut's first makerspace, visitors are immediately greeted by small, colourful robots zipping around by their feet. 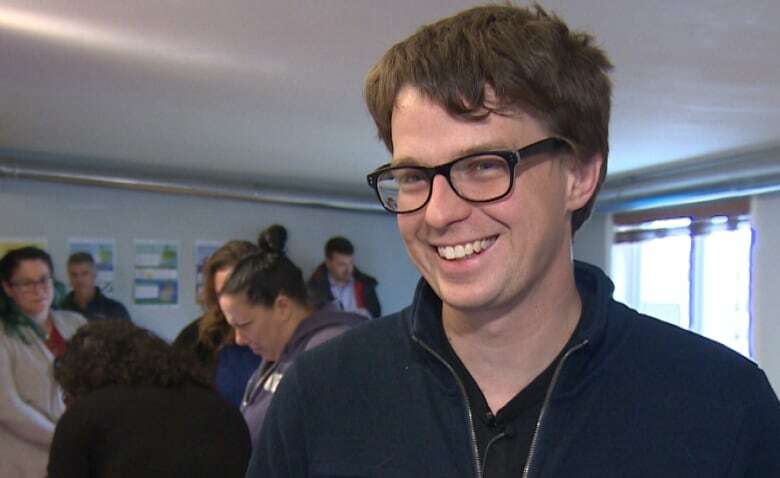 "A makerspace is just a spot where, essentially, you can come and get access to technology and access to experiences that you just wouldn't have casually lying around at home," said Ryan Oliver, the executive director of Pinnguaq. "We're going to have high-end technology — access to robots, access to [virtual reality] — and just make it available to the community so that things can be created." The space will also host computer science camps, workshops, and other educational events. One of the highlights of the space's grand opening on Monday was the unveiling of a new video game app that explores Inuit mythology. It was created by Pinnguaq employee Talia Metuq, who is originally from Pangnirtung, Nunavut. "When you click on the characters, there's explanations of [an Inuit myth] and what it means," said Metuq. Metuq had been thinking about creating this sort of product for a long time, she said. 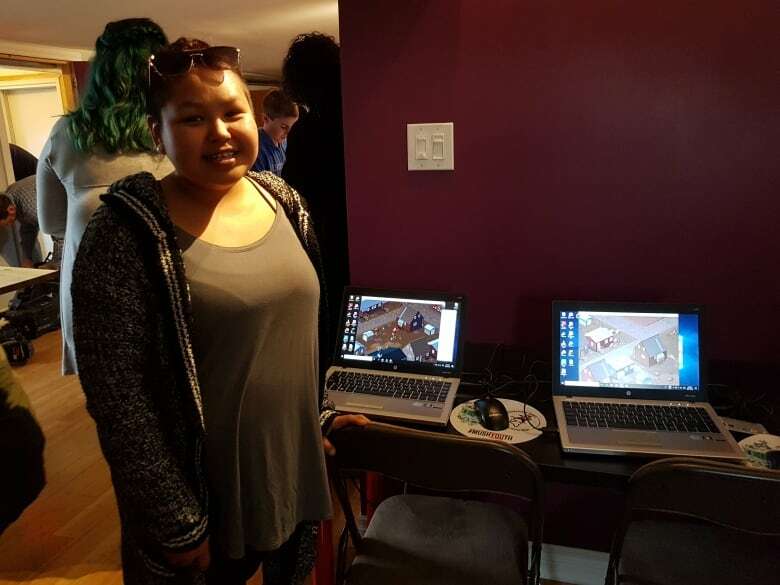 Pinnguaq helped connect her with an artist and a programmer to make her dream a reality.